Natalie Newport has always prided herself on having her stuff together. 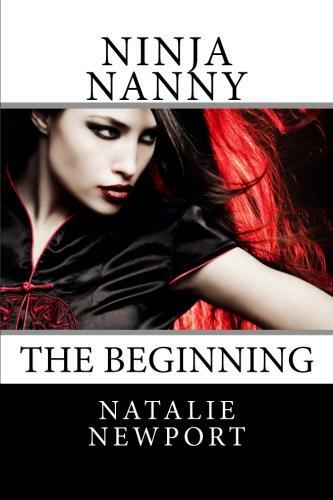 She has led the perfect double-edged, double life: Nanny by day, and Ninja by night. For two years, she’s done martial arts with her trainer in the basement of her gym and at the same time she’s had the perfect after school nanny job. But now Natalie’s in bit of a pickle. Everything’s changing at once: She’s just graduated high school and the family she works for invited her to move with them to Europe. Should she stay or should she go? Also, Natalie doesn’t want to admit it, but is completely enamored with a firefighter who works out at her gym, and wants to find out if he likes her—which will be tough, since she has only ever taken calculated risks in the past. She starts having mystical visions and her cats start speaking to her. Just when Natalie starts wondering if she’s losing it, her trainer tells her she has superpowers. What’s going on with the Ninja Nanny?